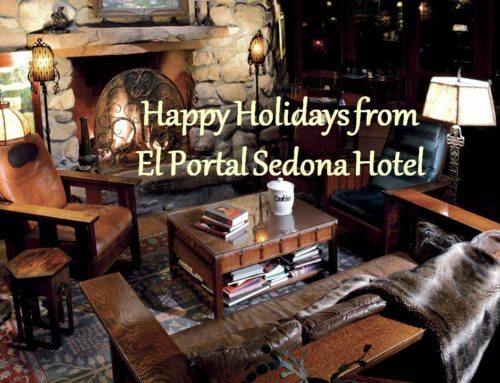 Sedona will be hosting two new events this year. 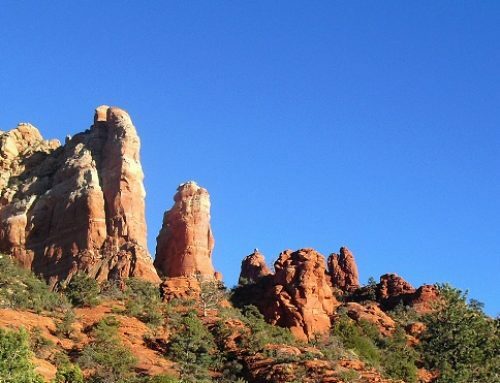 The first Annual Sedona Stumble 5-mile Trail Run and the Sedona Food Truck Festival! Both events will be held Saturday, March 25 at Posse Grounds Park. 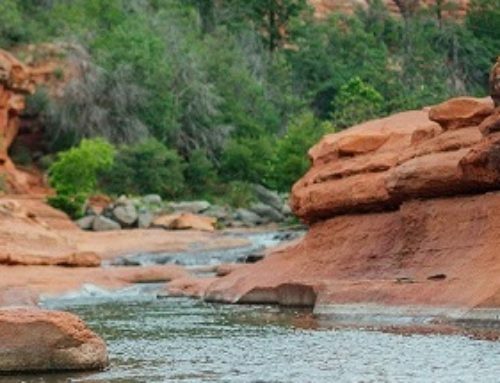 The Stumble 5-mile Trail Run is a cooperative event between the city of Sedona Parks and Recreation Department and the Sedona Running Company. All ages and abilities are welcome, and encouraged to participate. This is the only trail race in Sedona! The course takes runners through the dirt trails of Posse Grounds Park starting on the paved roads of the park to let the crowd to thin before hitting the narrower, more technical trails of Posse Grounds Park. 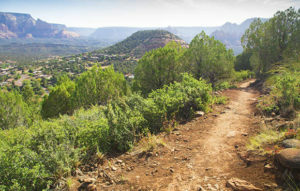 Runners should expect to run on steep, loose and narrow dirt trails. Registration $25 per person before March 1 and $30 per person from March 1 – 25. Included is a custom logo water bottle. All finishers will receive a race medal and trophies will be given to all age group winners. The race begins at 9:00 am and the Awards Ceremony is from 10:15 – 10:45 am. Immediately following the trail run is the Food Truck Festival! At 11:00 am there will be at least eight food trucks at Posse Grounds Park on the Multi-Use Field, with a beer garden and live music. And where do you stay for these new events? 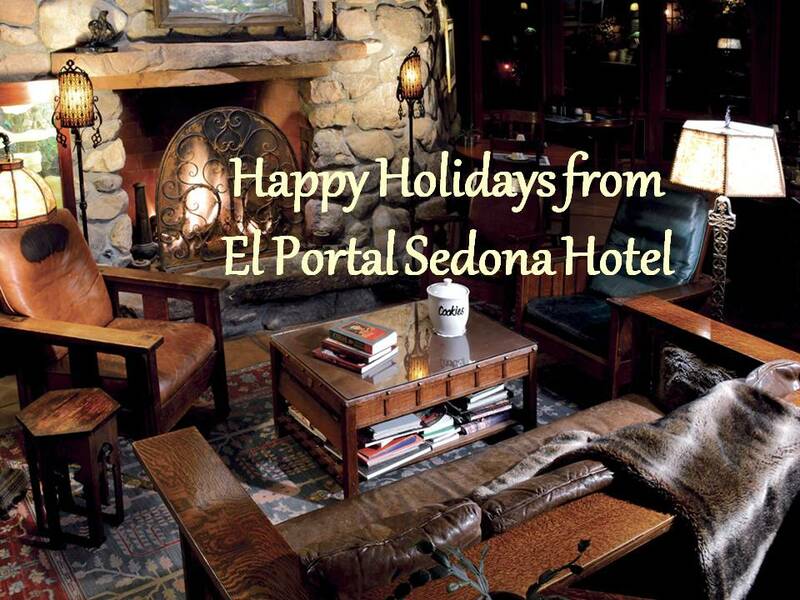 At El Portal Sedona Hotel of course! 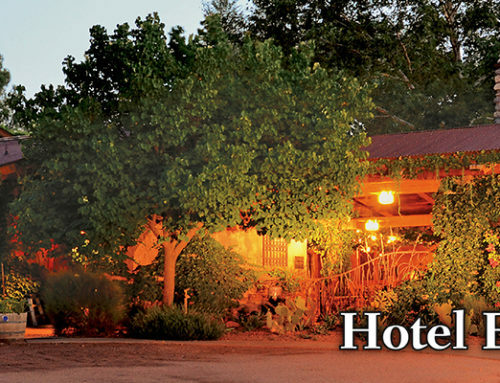 Our pet friendly boutique hotel is just the place – centrally located, and Steve and staff are more than happy to help you with the trail run, Food Truck Festival, or any of the many things to do in the Sedona area! Book your rooms today! Call 800.313.0017 or online! For more information on the trail run click here. 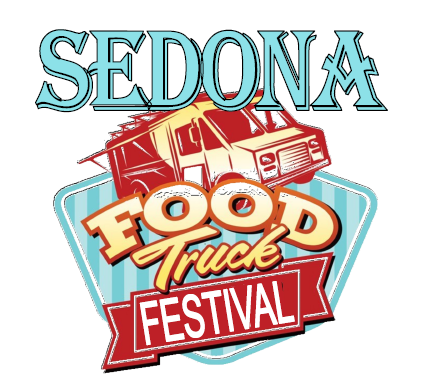 For information on the Food Truck Festival call 928.282.7098 or click here.